David Hungate: I'm so glad to be playing Toto music again! David Hungate is the original bass player in Toto. He has a legendary amount of studio session credits that include Glen Campbell, Willie Nelson, Diana Ross, Shania Twain, Boz Scaggs, Neil Diamond, Barbra Streisand, Chet Atkins, Vince Gill, Joe Cocker among countless others. David made a triumphant return to Toto last year after an over 3 decade hiatus. He also contributed to the long awaited Toto studio release Toto XIV. Hungate was kind enough to lend Reggie Boyle some of his time to talk about his return to Toto and many other subjects. Lenny Castro is a first call cat in the live percussion and session percussion game. He has an unbelievable list of sessions and live gigs. He is currently playing with Joe Bonamassa and is also well known for playing with Fleetwood Mac, Stevie Nicks among many, many others as well as Toto from the very beginning. He has recently rejoined Toto on their new album Toto XIV due March 24 in America and is joining them for their World Tour 2015. It has been a few decades since he played with them live but he never left the Toto family as he has been a part of their studio albums since back in the day. With original bass player David Hungate rejoining Toto last year and remaining on, this really solidifies Toto for 2015. I asked Lenny if he could spare some time for an interview and he didn't hesitate to agree. Lenny kindly invited me to his home where we basked in the January Southern California warmth and sun and covered many subjects. 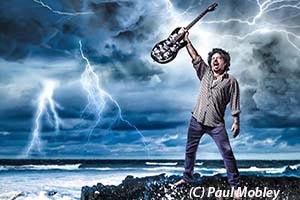 TORONTO, CANADA -- ToneConcepts Inc. is pleased to announce the launch of Steve Lukather’s signature pedal, “The Luke”, developed in collaboration with one of the world’s most respected guitar players. “The Luke” is the first pedal in our upcoming ICON series of signature pedals developed with the world’s foremost guitarists. Toto – XIV: Something Else! Sneak peek. 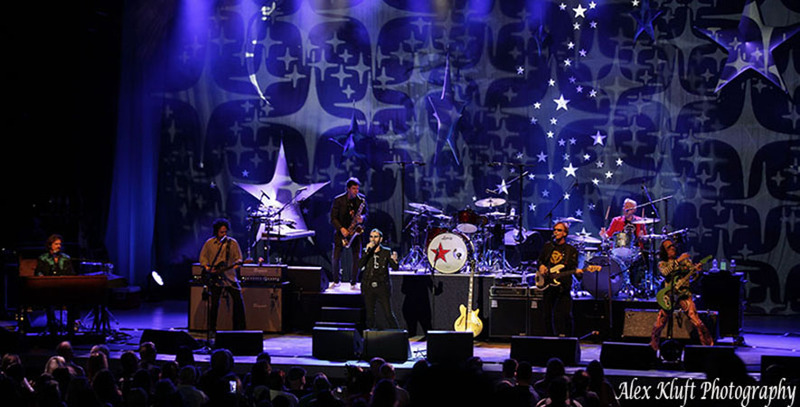 Every long-hoped-for return from a legacy band brings with it the thorny issue of expectations. They must, alternatively, sound like themselves — and like something brand new. It’s an almost impossible proposition, but one that Toto deftly pulls off with the forthcoming XIV. By Nick DeRiso, somethingelsereviews.com, 2015/01/17. 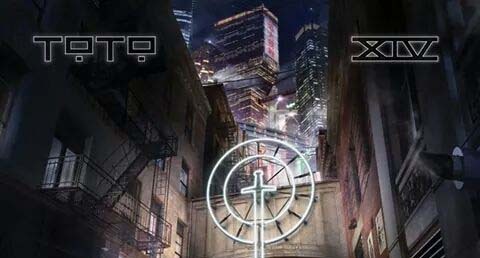 Frontiers Music Srl has announced a March 20 release date for TOTO XIV in Europe, with The UK and Oceania on March 23, and North America on March 24. The album will hit retail globally, with specific dates for territories in Asia, South America and others to follow.